The historical approach provides a comprehensive overview, plotting the attitudes towards Shakespeare’s language, as well as a history of its study. This approach reveals how different cultural and literary trends have moulded these attitudes, and reflects changing linguistic climates and also includes a chapter which looks to the future. 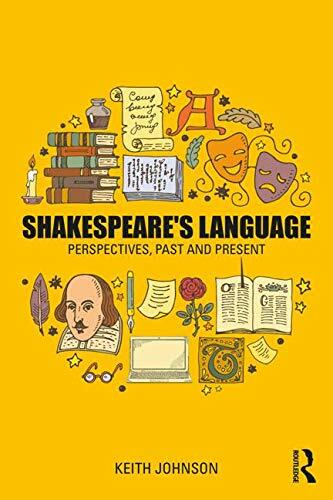 Shakespeare’s Language is therefore not only an essential guide to the language of Shakespeare, but offers crucial insights to broader approaches to language as a whole.